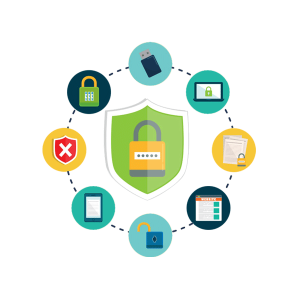 You need multi-layered security that keeps up with the ever-changing threat landscape. Please complete the following and one of NetData's Trend Micro sales professionals will get back with you shortly. How many users are in your organization? The virus landscape has changed greatly over the past 25 years. Early viruses, like Dark Avenger, were simple file encrypters; irritating but easily corrected. The attack vector for today’s crop of viruses is varied and difficult to prevent, unless you have the right tool. NetData has been a Trend Micro partner, champion and client for many years now. We rely on Trend’s cloud hosted Worry Free Business Security antivirus, anti-Malware and content filtering and Trend’s Hosted Email Security Spam filter to keep our network, desktops and servers clean and operating at peak efficiency. This combination works great and is virtually hassle free. Each business has different needs – let us help you tailor a solution with Trend Micro that exceeds your expectations.